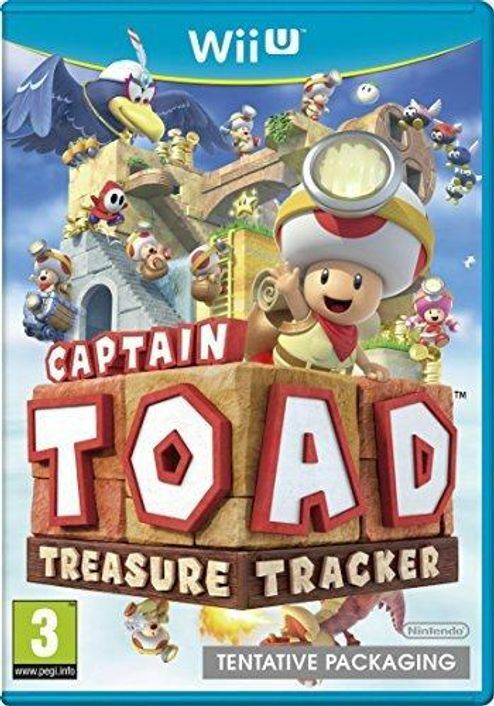 The intrepid Captain Toad sets off on his own adventure for the very first time through a wide variety of tricky, enemy-infested, maze-like stages to find hidden gems and nab elusive gold stars. The pink-pigtailed Toadette is also introduced as a second playable character in portions of the game. 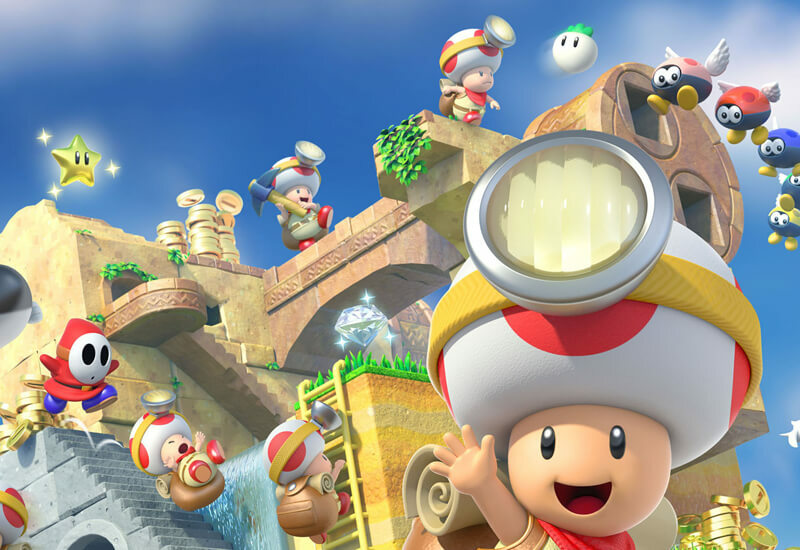 Unlike traditional video game heroes, Captain Toad and Toadette don't have any special powers – these tiny heroes can't even jump! Plus, they're terrified of just about everything, but face their adventures head on. 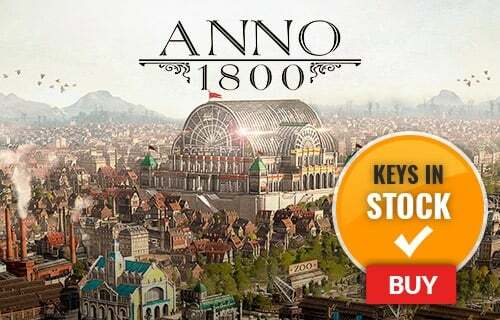 Armed with headlights and a can-do attitude, they must make their way through enemy-infested locales like Wild West shanties and Goomba waterparks; each location is bursting with puzzles to solve and secrets to unearth.